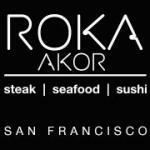 San Francisco restaurants, menus, and reviews. 4. Hog Island Oyster Co.